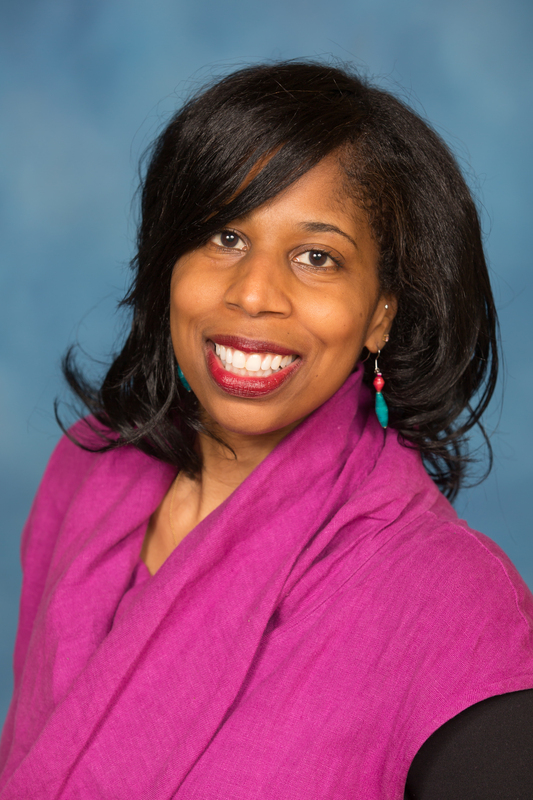 While employed at Walden University Stephanie has served as a faculty member in the schools of psychology and counseling, a field experience coordinator for the school of counseling, director of the Central Office of Field Experience for the University and a Diversity and Inclusion Ambassador. Stephanie is committed to being a scholar-practitioner. Her research and scholarship interest in cultural humility in counseling and supervision, leadership, clinical counseling skills development, technology in counseling and anthropometrics has provided her an opportunity to serve local, state, national and international communities and the counseling profession. Stephanie has worked in numerous clinical settings including community mental health, university health and counseling centers as well as inpatient and outpatient mental health units. She has severed in several capacities on the Ohio Counseling Association board and committee as well as local organizations’ committees and councils. Stephanie is committed to supporting students with achieving their academic and professional pursuits.